What These Are : There is Not a Miracle Cure or Total Bunion Straighter. Often the cause of bunions and crooked toes are the shoes we wear, the diet we have and many others factors. Issues that need to be changed first, if we are to correct toe alignment. 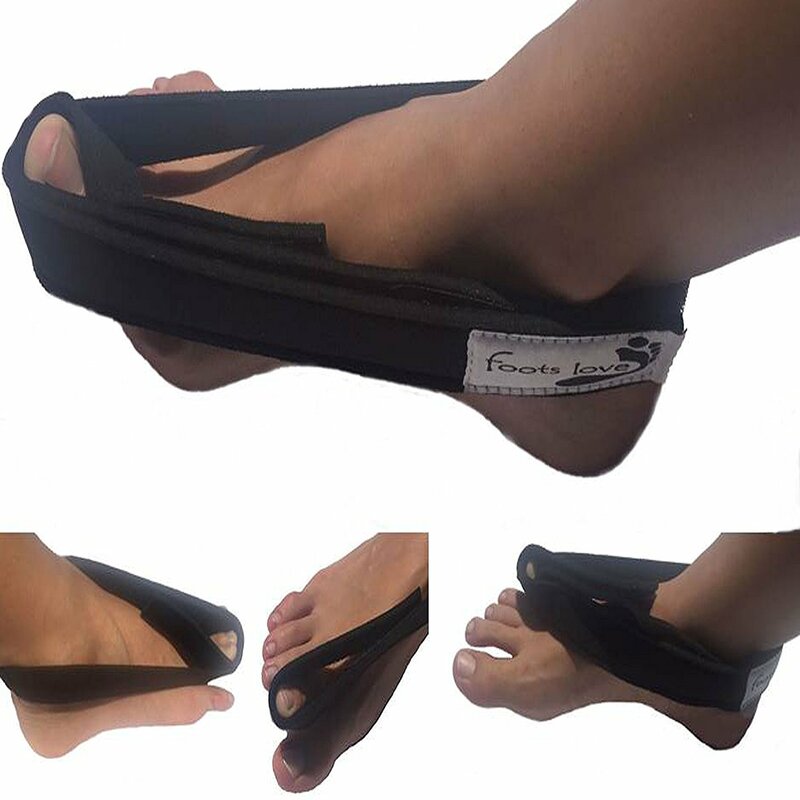 Foots Love Toe Straight Orthotics are designed to hold and stretch your toes in a straight position. An exercise that comforts and prevents future skeletal degeneration. 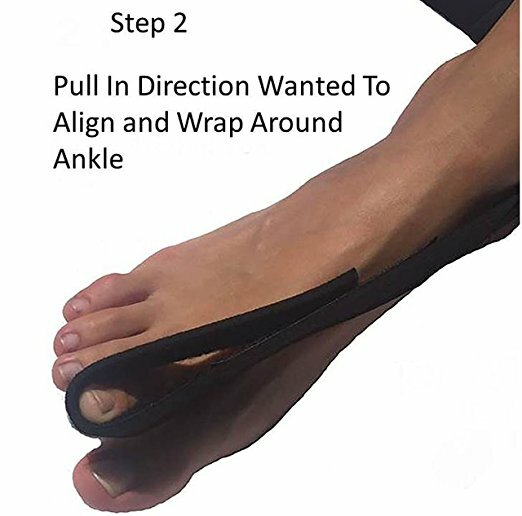 This product is an aid to your foot care awareness. Quality, Comfort and Strength : We listened ! NOW longer and stronger. More Than a Gel Toe Pad. Even for the worst of crooked toe conditions, these have proven to ease pain, slow continued misalignment and ease painful friction. Easy to apply and comfortable while wearing. Quality made of Soft durable Hypoallergenic 3 mm Neoprene, with secure wide Velcro fasteners. Odor free and machine washable. Foots Love Promise To You : Each Foots Love product brings the best innovation and highest quality possible. Things do happen so each is guaranteed to perform or 100% Money Back no question asked. We do care and we are here for you if you want anything. Listen, we did the hard work, these do work but you must put in the time. We created these because there was nothing to help like this. Reduce stress on Toes, Ankles, Hip and Back. Give your Body what it needs to heal Faster. These stop the bending process. Align and Reverse the pain. 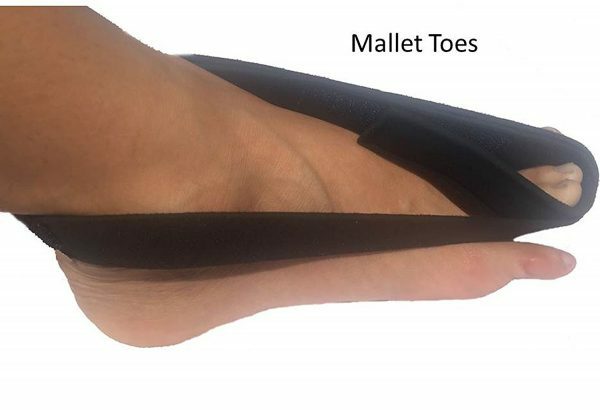 No product will EVER straighten the toe 100 %, but these have helped Thousands of people stop toe pain, align and reverse with continued use. These do work, but for some difficult to understand. These Orthotics are to be used for the few months it will take to reverse your toe pain. Many people only for a few days and give a 1 star. Remember it took months if not years to get this condition. Please do not review if you do not take the time to use as many have to get surgery free results. Easy as 1,2,3 to be Toe Pain Free. Step 1) Take the Non Logo end of Sling. Place toe in loop where tip of toe is even with top of Sling. 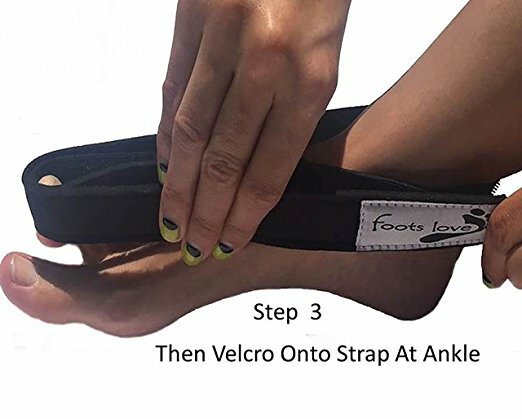 Gently straighten toe with fingers while slowly pulling toe with Sling back towards Ankle IN THE direction wanted to straighten toe. 2) Wrap Sling around your ankle, and then back around toe over Sling again. Make sure tip of strap is over tip of toe. 3) Secure end of sling on strap at ankle on Strap. This exercise holds the toe in traction, GENTLY stretching and bringing the toe back to its normal state. Wear while relaxing, in fomfort..
to desired results. Remember your Foot Pain did not happen overnight. Retrain your toes back to natural position and be Pain free again. 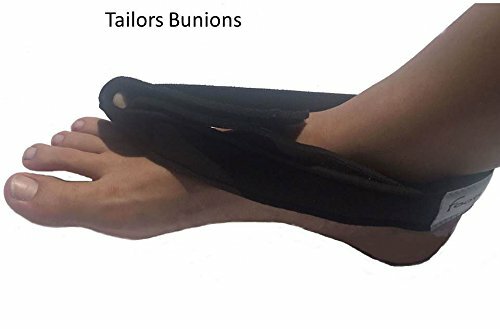 More than just a Toe Separator, Toe Spacer or Splint used to ease pain only while wearing. 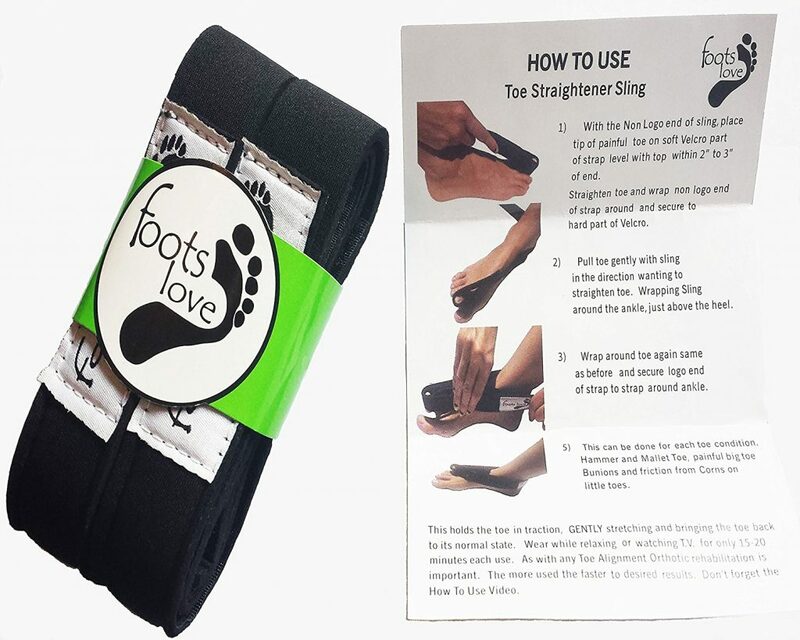 Foots Love Toe Straightener will realign toes with proper use and put an end to painful friction. If there is Any Issue or Concerns at all, Foots Love Brand asks a chance to make it right. You are more than just a sale; we will take care of you. It is our mission to personally answer all emails that day or if a weekend as soon as possible. WOW What a unique idea. Just a neoprene strap with Velcro. But is the idea that is so smart. These are almost like a gentle traction to reverse the crooked that is happening to the toes while we walk, work and play. So when in my down time I place these on and reverse the damage from the day. Simple and well thought out. Customer support is great also. These really work to Relax and Straighten. It’s such a simple idea and I really did not think these would work so well. But after realizing these do relax and reverse the bending, I now use everyday as part of my toe straight awareness that Foots love has offered to me and am making progress. The toe pain is much less now. Thanks for the great product ! 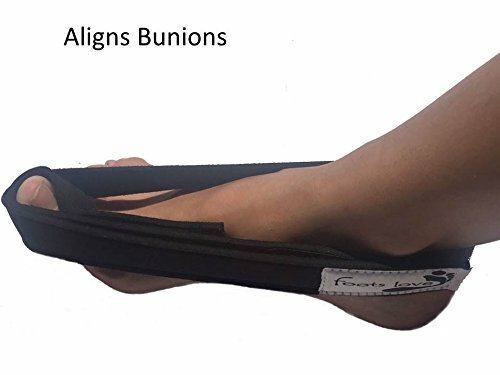 ❤ Infused Copper Healing Toe Straightener-Bunion, Hammer Toe Splint.